Now you can be the featured soloist on 8 specially recorded arrangements with chord symbols in concert pitch. 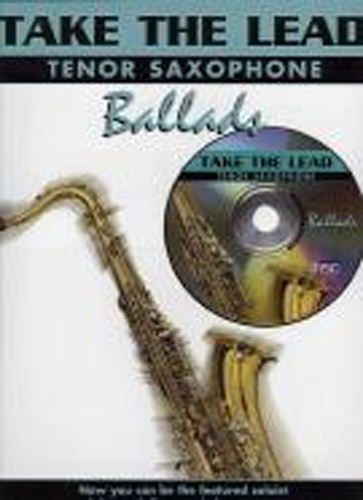 On the CD:- Full backing tracks, professionally arranged and recorded, full demonstration recordings to help you learn the songs. The classic ballads featured are - Amazed, Get Here, I Dont Want To Miss A Thing, A Little Bit More, My Heart Will Go On, The Rose, Swear It Again, The Wind Beneath My Wings.